Our students aren’t just names on a class roster. They are what makes Urban Pathways the vibrant school that it is today. The safe and encouraging environment of our school is a credit to the meaningful relationships that are rooted in mutual respect between our teachers and students and our students with their classmates. 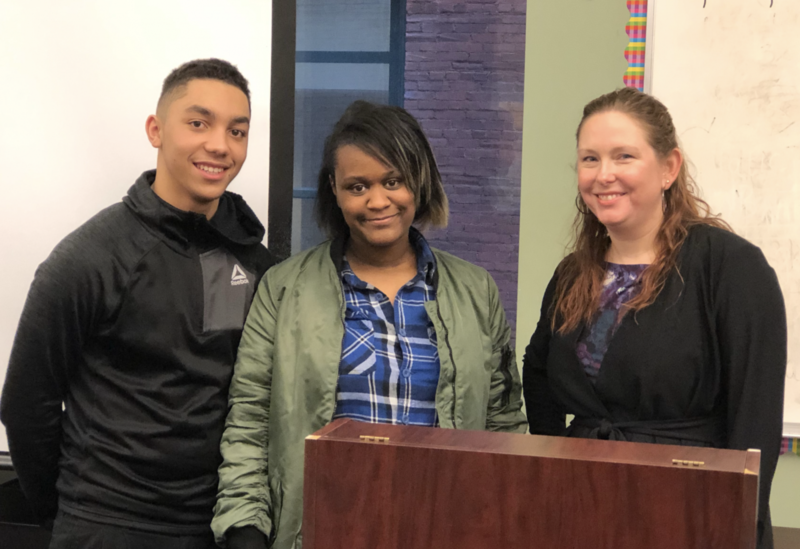 Every student is valued and thanks to our small class sizes, our teachers can UPlift our students by providing them with the mentoring and counseling they need and deserve to better themselves academically as well as in their personal lives. At Urban Pathways, we give our students the opportunity to take responsibility for creating their pathway to success. We empower our students to let their guards down and use their voices to talk through problems, discuss challenges, and create action plans to achieve their goals. Our students have access to activities and resources like our student-led clubs to help them explore their passions and interests. The environment of empowerment doesn’t stop there. 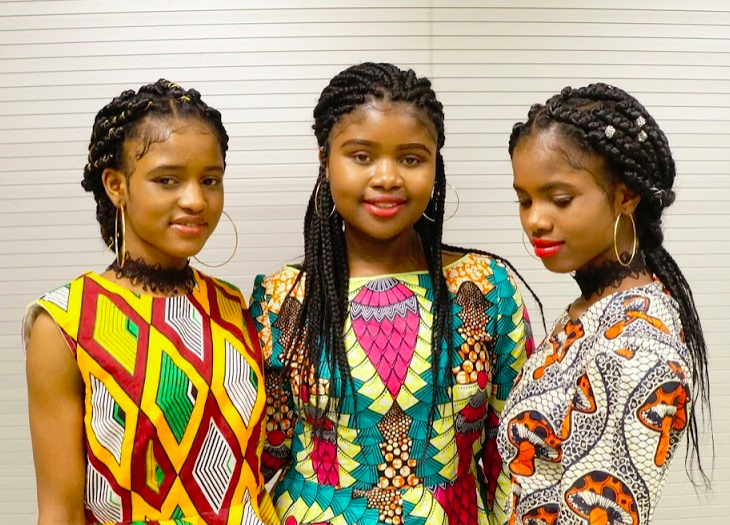 At Urban Pathways, we want our students to take pride in their culture and their past, and that’s why we integrate African-American history throughout our year-long curriculum empowering students to embrace and appreciate who they are. 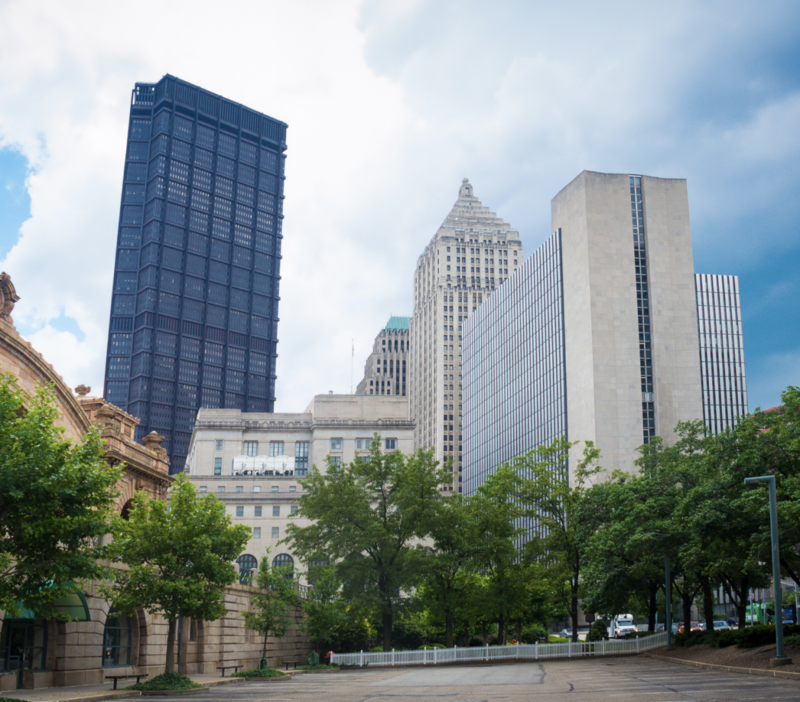 Our location in the heart of downtown Pittsburgh gives our students the chance to connect with the local, urban community around us and create opportunities that illuminate their pathway to success beyond our classrooms.